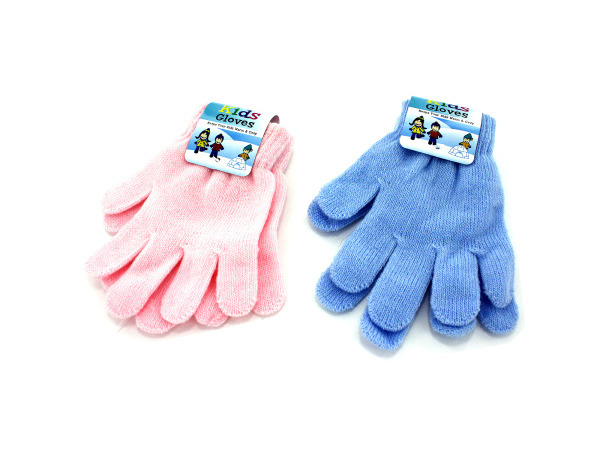 Give them something that will keep their hands warm and cozy. Available in either pastel pink or blue, these are great for boys and girls. Inexpensive price makes these ideal as extra pairs to keep in duffel bags, backpacks and car trunks.